Hey Guys! 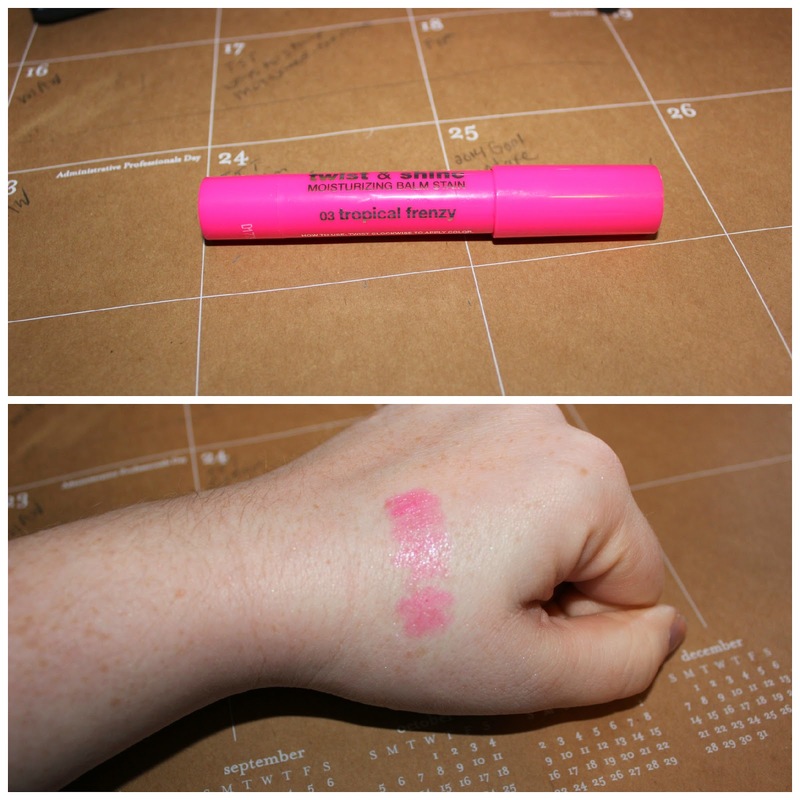 Today I am here to tell you about my March 2014 Favorites! I am not going to go into too much detail here because there is a video that goes along with this post! Go check out my YouTube channel to watch the video. (It should be up sooooon! I am having problems with youtube!) Let's go ahead and get started though! 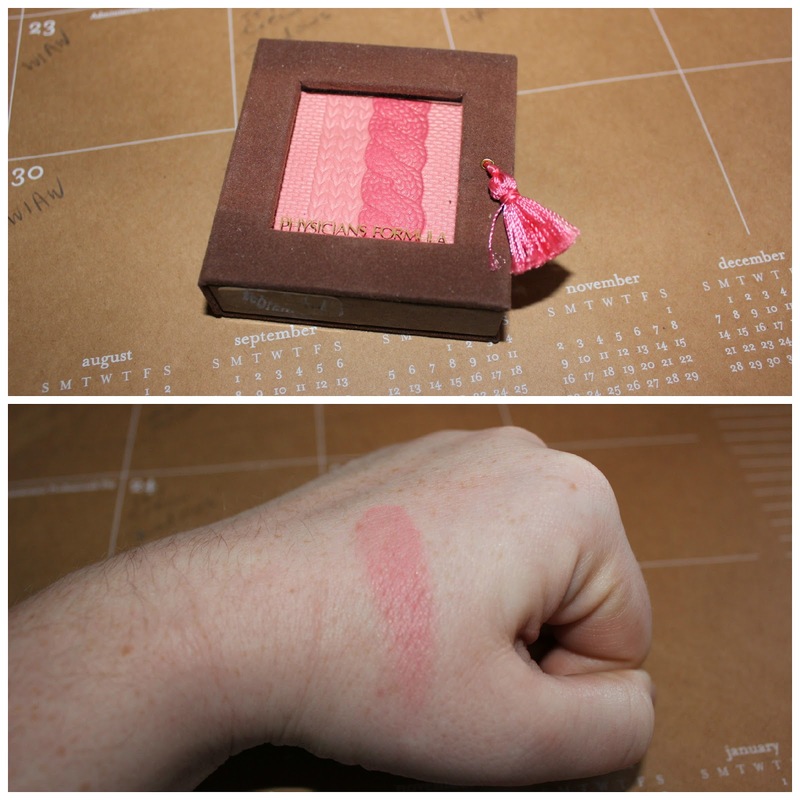 The first is the Physician's Formula Cashmere Wear blush in Natural. I love this really natural looking pink blush. It is perfect for a no makeup kind of look. 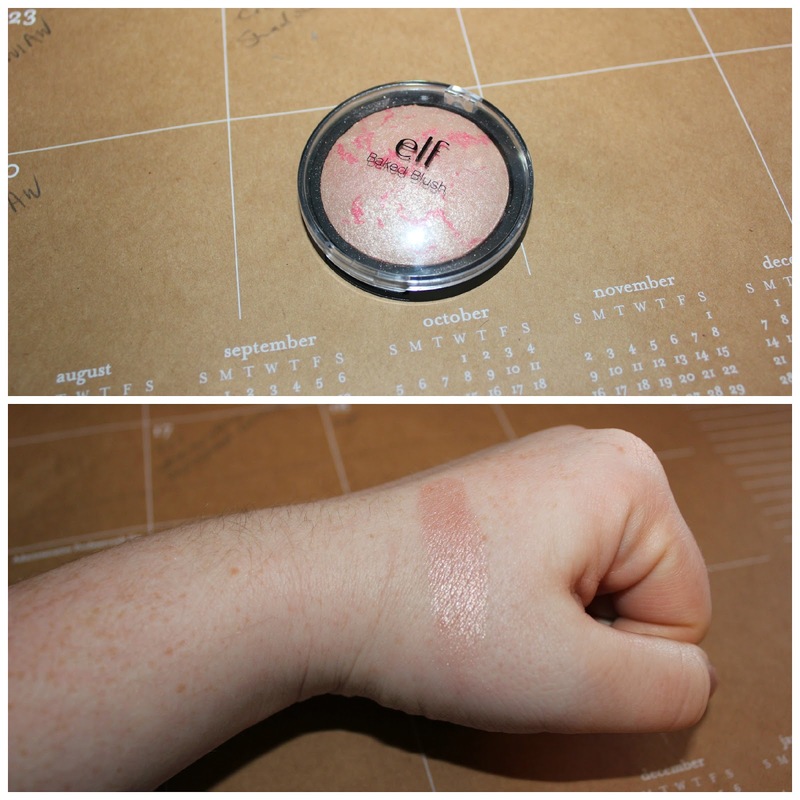 Next is the ELF baked blush in Pinktastic. This is a beautiful rose gold highlight. It isn't too over the top, but gives you a beautiful shimmer. The next three are perfect together. 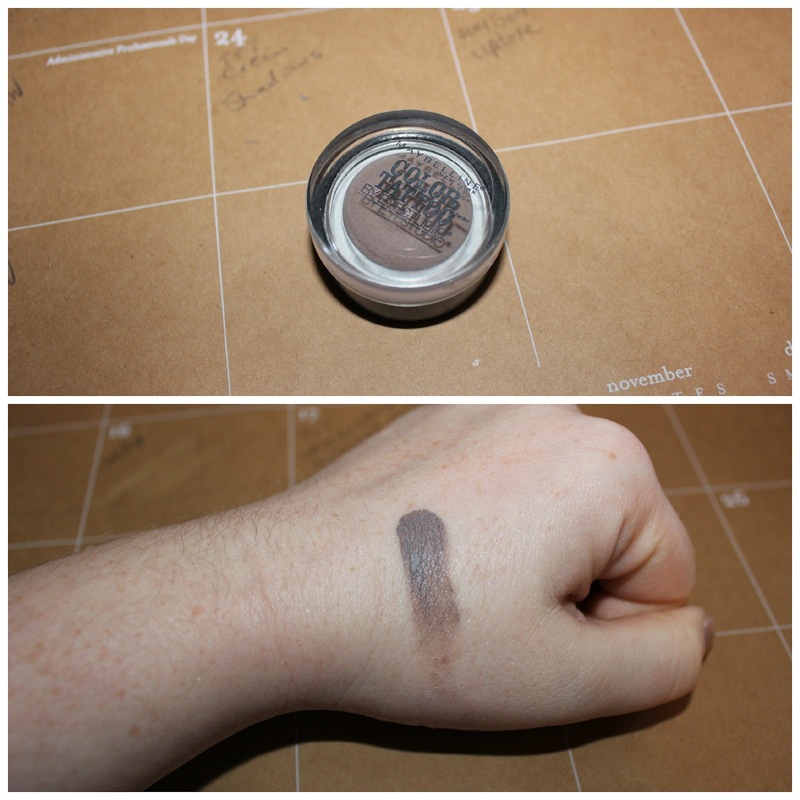 The first one is the Maybelline Color Tattoo in Tough as Taupe. This is a beautiful matte taupe shade. I just love the formula of the color tattoo shadows. This one I am pretty sure has been in a favorites before, but it is so perfect with the two shadows. 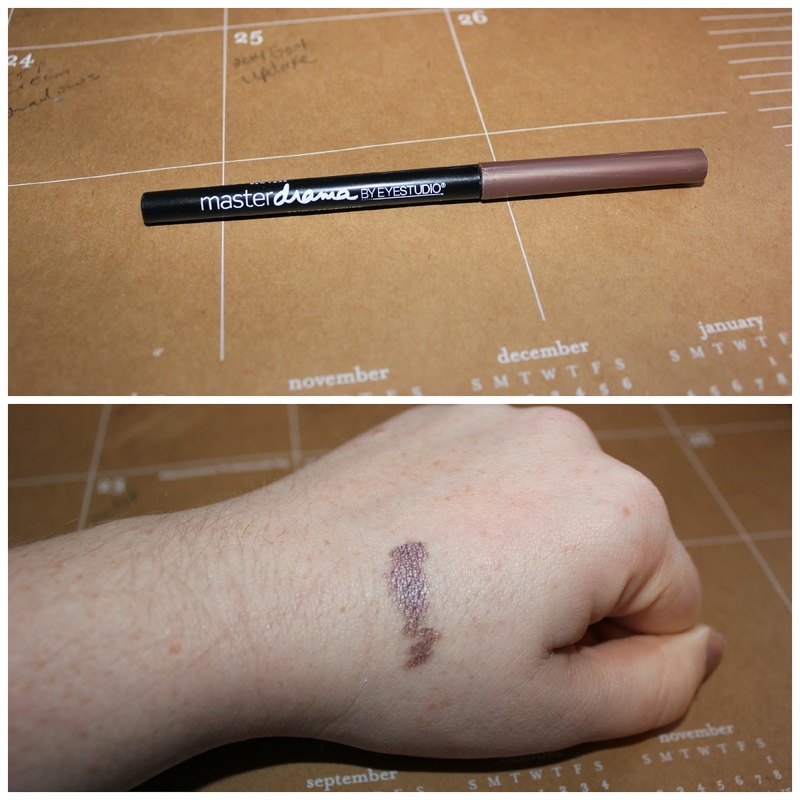 This is the Maybelline Master Drama eyeliner in Taupe Takeover. And then there is the Maybelline Quad in Taupe Tease. 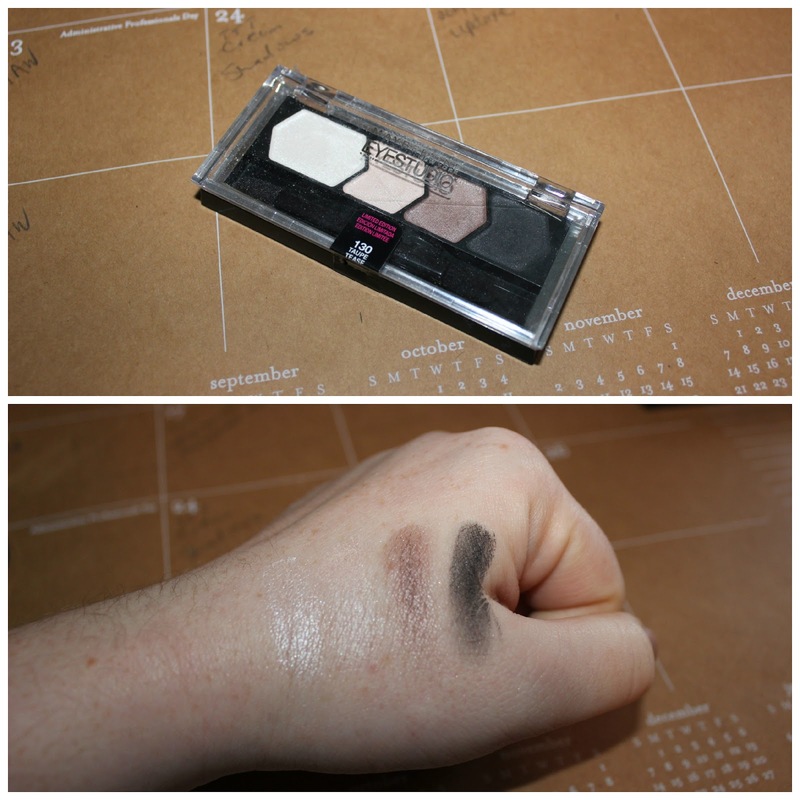 I love this quad, the shades are perfect for a natural smokey look. Next is the Jordana Twist and Shine balm in Tropical Frenzy. I am obsessed with this hot pink color and love that this also stains your lips. Then you have the ELF Brow kit in light. This is seriously the only thing I have been using on my brows for a couple of months now. I absolutely love it! For mascara, I have the Physicians Formula C+C organic Mascara in black. Someone gave this to me because they didn't like the scent (which is kind of weird). But, you don't notice the smell when you apply it and I love the natural look it gives my lashes. 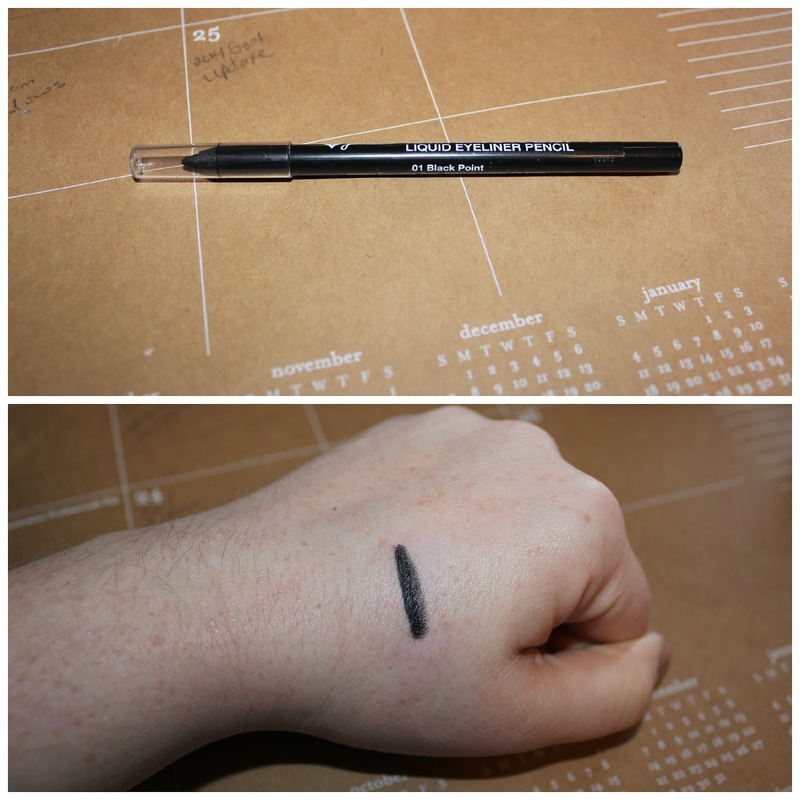 Last for makeup is the Jordana 12 hour eyeliner in black. This is so pigmented and smooth. It goes on like butter with barely any pressure. And it lasts FOREVER! I am obsessed with this Covergirl Stay Brilliant nail polish in Vio-last. It is the perfect spring color and the covergirl formula is INCREDIBLE! You should definitely try this out! I love these Ambi Scents Peach Ginger Tea wax cubes. These smell so amazing. They smell so much like a peach cobbler when you are melting them. OMG. I just love these. My other current favorite scent is the glade Lift Off White Tea and Magnolia. I have this in two different rooms, plus the wax cubes and the room spray. It is AMAZING. My food favorite for the month is the Rice Works Sweet Chili Chips. I don't have a picture of these because I ate them all before I filmed (oops hehe) but they are amazing. They are the perfect combination of sweet and spicy. You can see what they look like here. My movie and book favorite are the same. DIVERGENT! I am obsessed with these books and the movie. They are my favorite of all time right now!!! So there you have it guys! 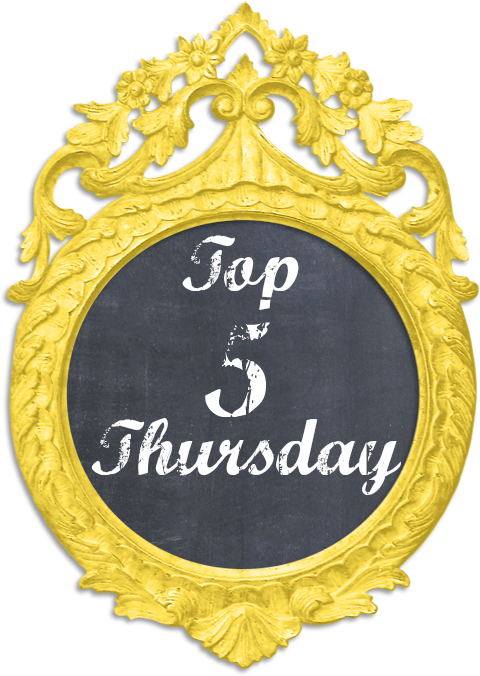 What were your favorites this month? Let me know in the comments! And don't forget to check out my video on the YouTube channel!